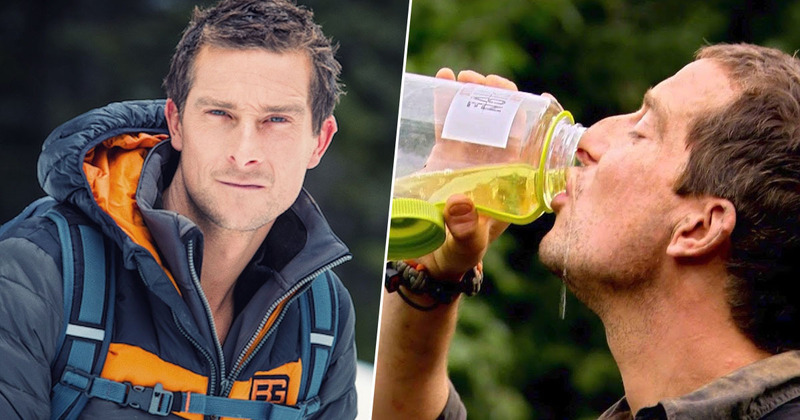 Following the success of Charlie Brooker’s Bandersnatch, Netflix are set to release an interactive show where you help Bear Grylls survive. After years of taking on the wilderness, I think it’s safe to say Bear is pretty well equipped to survive by himself. That’s usually the whole point of his shows, but this new series will allow viewers to step into the adventurer’s shoes and see if you’d make it if you were in charge. You vs. Wild consists of eight episodes where Netflix users join Bear on trips across the globe, embarking on treacherous and testing challenges in what the streaming service call ‘the harshest environments on Earth’, all from the comfort of your own home. Similarly to Bandersnatch, each episode features multiple choices, allowing the viewer to steer the narrative of the adventure. However, unlike the dark Black Mirror film, hopefully you won’t end up making Bear leap from any great heights. At least, not without a rope and harness. The fact the survival instructor lived through the filming of the series suggests no amount of poor choices will completely destroy Bear, though if you’re really mean I suppose you could see how far you can push him. What’s interesting is that the 44-year-old would have had to cover all the bases when filming these episodes. If you, for example, were given the choice of abseiling down a waterfall or having Bear throw himself into the water below, he’d have to climb back up again to film each outcome. It must have been pretty taxing, considering he spends much of the time risking his life, but hopefully it will make for some good viewing! Netflix teased the show with a series of interactive trailers, beginning with a Google search about what to do if you were to find yourself in a sticky situation with a crocodile, before Bear himself pops up on Facetime to propose joining him on his mission. I’m so proud to deliver this first-of-its-kind live-action interactive series, really giving viewers an all-access pass to explore the world and its landscapes in my boots. This is going to be a journey unlike any I’ve EVER embarked on before. I need YOU to think ahead, choose wisely, and most importantly, never give up. Check out my instagram story now to see where YOUR adventure begins. It’s easy to judge Bear’s skills when we’re watching him make the decisions, but it’ll be interesting to see how well we do when we’re in charge of the survival!